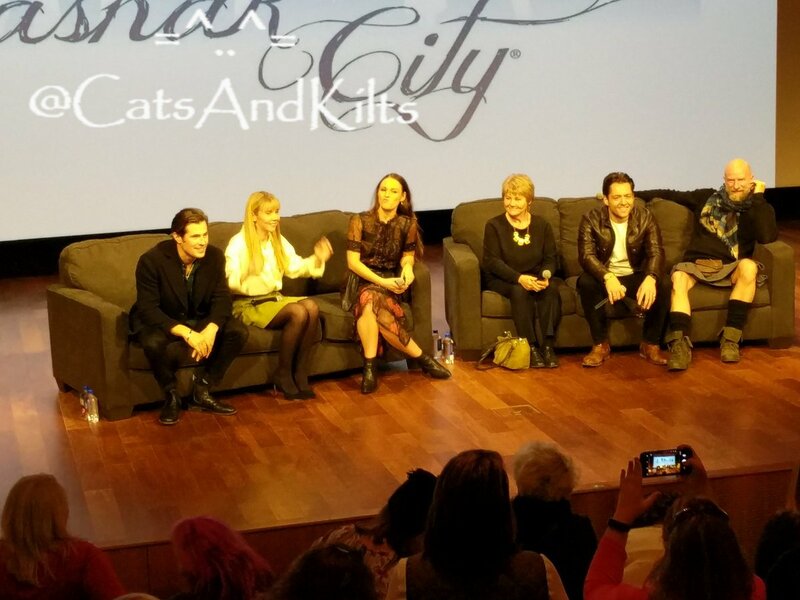 Our Outlander clan having a great time on stage. So good to see Graham McTavish and David Berry. Correct me if I am wrong, but I think Annette Badland took the part of Mrs. FitzGibbons from Outlander Season 1.